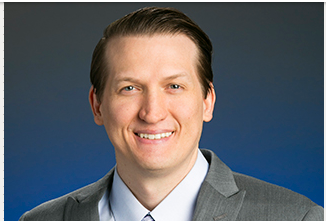 After graduating law school at Arizona State University, Jeff served as a law clerk for the Honorable Patrick Irvine at the Arizona Court of Appeals. When Judge Irvine left the Court midway through Jeff’s clerkship, Jeff was afforded the unique opportunity to draft decisions for almost all of the Arizona Court of Appeals Judges before eventually clerking for the Honorable Samuel A. Thumma at the Arizona Court of Appeals. While in law school, Jeff worked as an intern for numerous judges in both state and federal courts including Judge Gemmill at the Arizona Court of Appeals, Judge Portley at the Arizona Court of Appeals, Sam Myers at the Maricopa County Superior Court, and Judge Mary Murguia at the U.S. District Court who now serves as a Judge in the Ninth Circuit Court of Appeals.